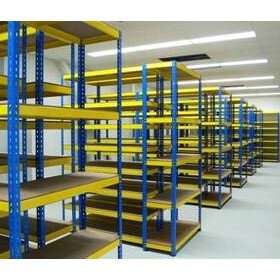 Erect-A-Rack Pty Ltd has become a market leader in the supply and design of pallet racking and industrial shelving systems in Australia. Erect-A-Rack is built on a desire to help companies and individuals address their storage needs by establishing a clear understanding of objectives and providing solutions that comprehensively address needs whilst ensuring absolute compliance to occupational health and safety requirements. Erect-A-Rack offer Australia’s safest pallet racking and warehouse storage products in the industry. We pride ourselves on our thorough product testing, the product knowledge we offer our clients and our fast, efficient service. 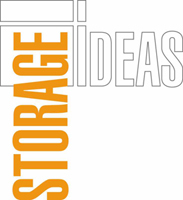 When it comes to maximising your warehouse space Erect-A-Rack designs, suppliers and installs warehouse storage solutions to meet your pallet racking, and storage requirements. Our professional team is trained to ensure that the right pallet racking solution is designed and engineered to fit your warehouse space. "Erect A Rack will assess your property and determine the best racking or shelving solutions for your needs, and show you the most effective - and safest - ways to use it."